one hour at an amusement park. 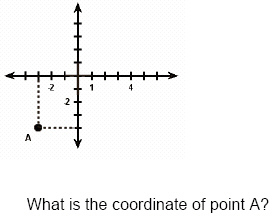 What are the coordinates of point B? 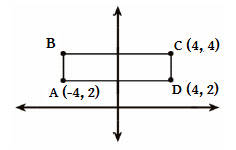 Find the range, mean, median, and mode.